Quiz: How Much Do You Know About Martin Luther King, Jr. and the Civil Rights Movement? 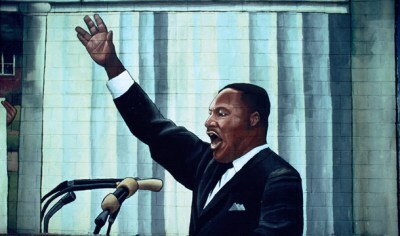 Although Monday is officially recognized as Martin Luther King Day, today is the civil rights leader’s actual birthday. Born in Atlanta on January 15, 1929, King would have turned 87 today. Take this quiz to see how much you actually know about the man and the movement he helped lead.